Available for both men and women the stockings look like long socks, and tighten around the ankle and leg to prevent swelling. 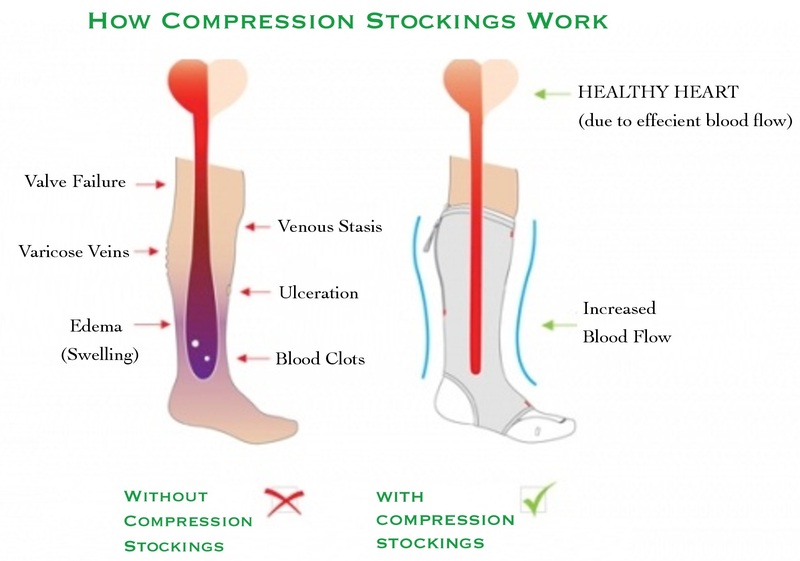 Brampton Foot Clinic carries exclusive medical-grade Compression Stockings to help your blood circulation and assist in treating common foot and leg problems. 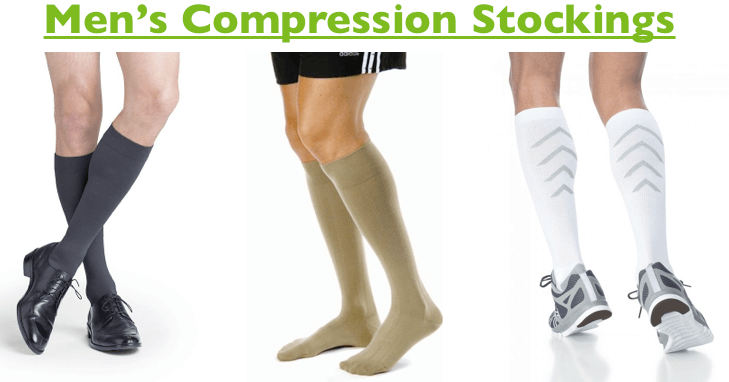 In addition, even if you aren’t experiencing any problems, Compression Stockings can be used as preventative care to avoid any future problems. Medical grade stockings assist with blood circulation by helping veins return blood back to the heart by applying the proper amount of pressure to the subcutaneous layer of the leg’s skin. This prevents leg veins from overfilling with blood, which can cause problems as Varicose Veins. 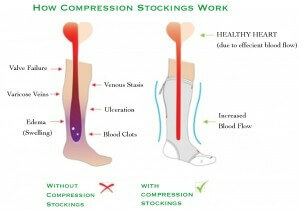 Stockings are available in different levels of compression. 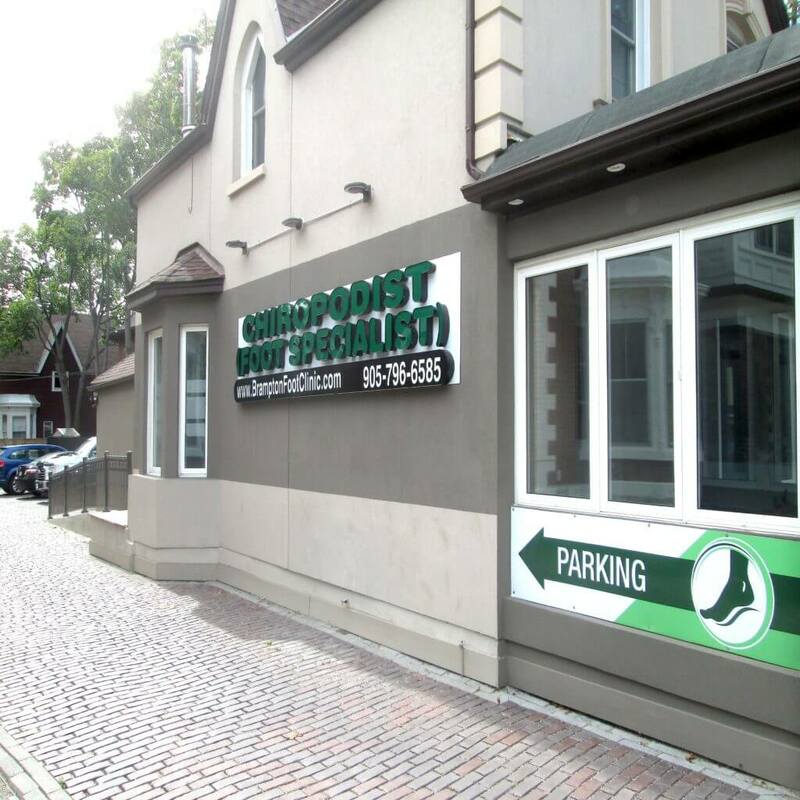 Our chiropodist at the Brampton Foot Clinic will assess you and determine the pressure of compression to be used depending on the type and severity of your symptoms.